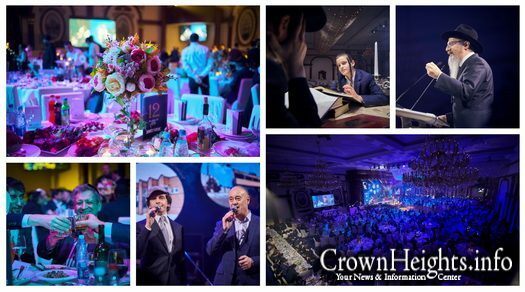 Yud Shvat was celebrated Monday in Moscow’s central Marina Roscha Shul. 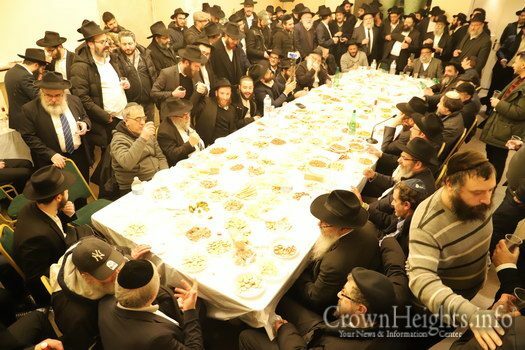 The event was attended by a large crowd of people, including Russia’s Cheif Rabbi, Rabbi Berel Lazar. In honor of Yud/Yud-Aleph Shvat 5779, the Geshem Shul – Anshei Lubavitch, will be hosting a farbrengen. 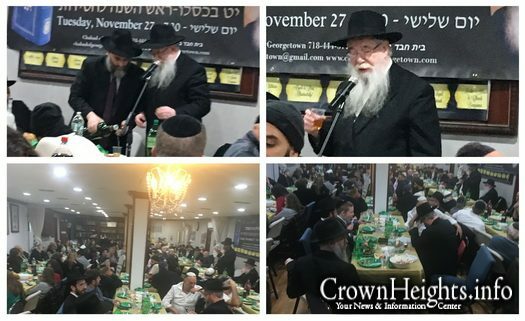 Rabbi Leibel Groner, Shlit”a lead the farbrengen tht will be broadcast live here on crownheights.info..
Tzivos Hashem hosted a rally for children in 770 for Yud Shvat. At the rally, specially prepared videos entertained the children. 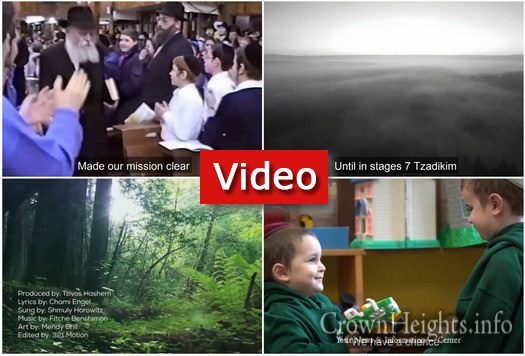 Tzivos Hashem has released the videos for all to see. 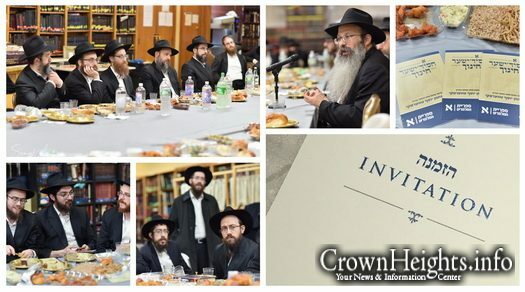 If farbrenging on Yud-Tes Kislev is critical for any chossid, all the more so for a mechanech upon whom 25 children depend for spiritual enthusiasm. 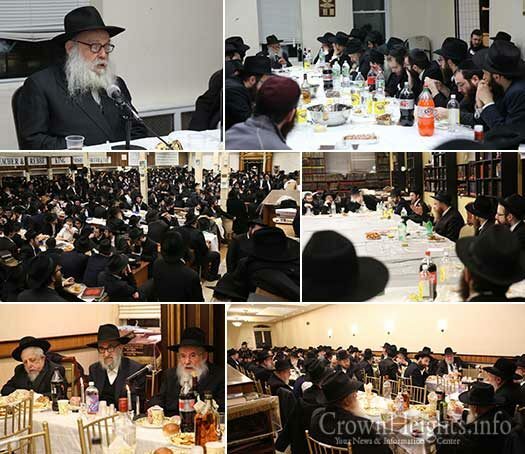 That is why Igud Hamechanchim arranges each year a central Yud-Tes Kislev farbrengen for mechanchim. 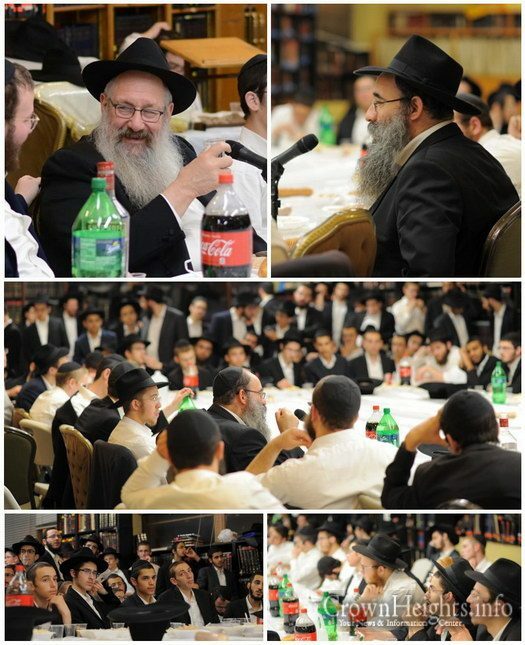 This years Yud Tes Kislev at Chabad of Georgetown organized by Shliach Rabbi Avrohom Holtzberg, was one to remember. The place was filled to capacity with people from the neighborhood who came to commemorate the special day. 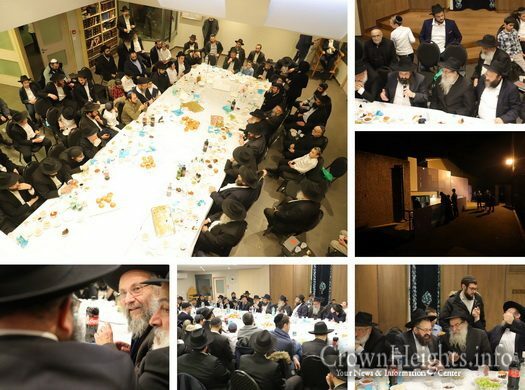 We present a photo gallery of the Farbrengen held in Montreal for Yud Tes Kislev. 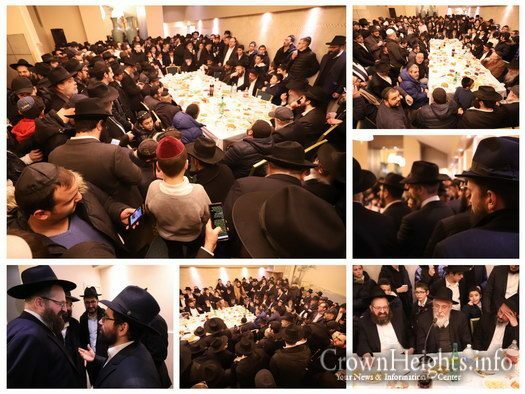 A large scale event in marked Yud Tes Kislev in the Russian capital, Moscow. 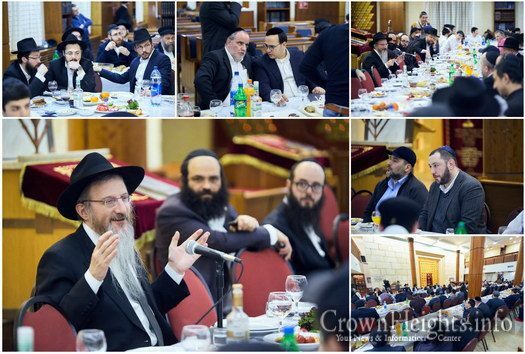 Guest speaker Mottel Kanelsky a shliach from New Jersey, as well as many other notable figures were in attendance at the magnificent event. 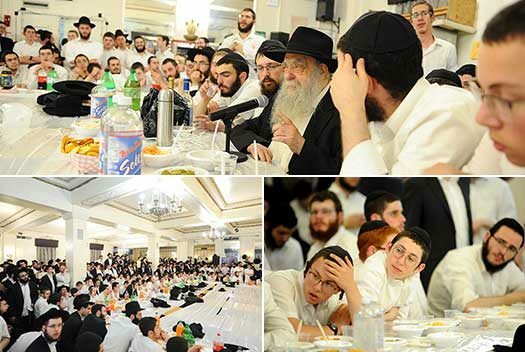 On honor of Vov Tishrei, the Yohrtzeit of the Rebbetzin Chana, Vaad Hatmimi hosted a special farbregne with one of the Rebbes choizrim Reb Yoel Kahan with over 1,000 in attendance. 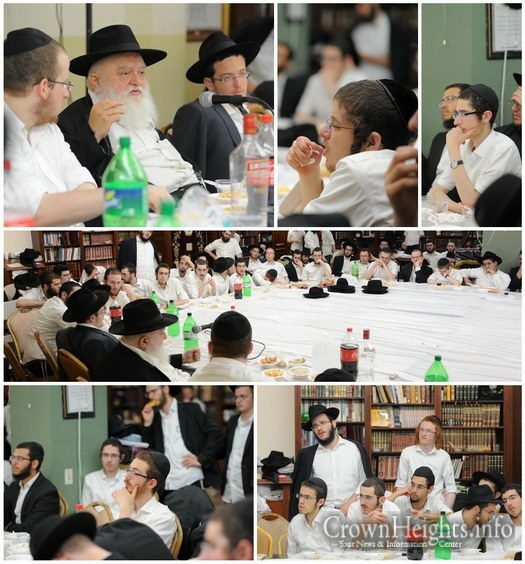 Every evening, following a day full of learning, the Vaad Talmidei Hatmimim organizes farbrengens for the guests. 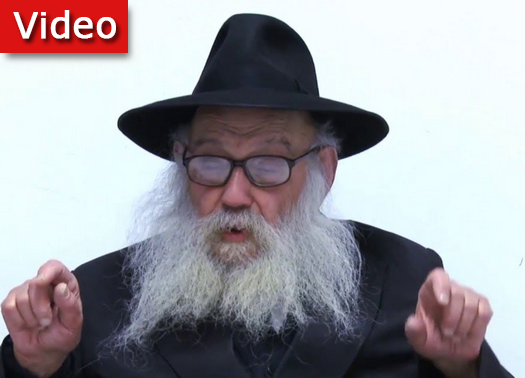 With the beginning of the month of Tishrei just days away a farbrengen was lead by Rabbi Sholom Zarchi in which he extolled the merit of those who are spending the high holidays in the Rebbes proximity. 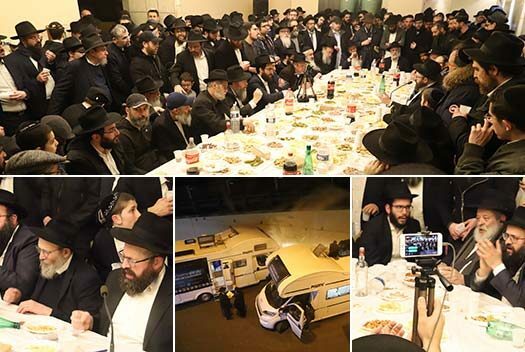 The Jewish communities in Paris, France marked Yud Alef Nissan, the birthday of the Rebbe, with Mivtzoim on Mitzvah Tanks and a farbrengen. 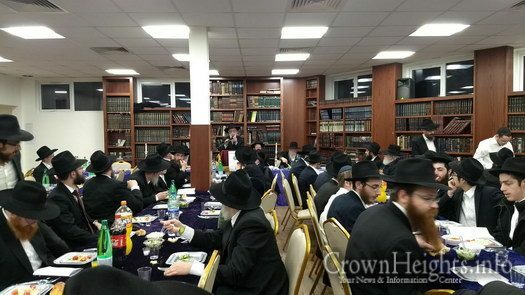 Over 300 members of anash and Tmimim in London, England gathered in honor of Chof Beis Shvat, for a special Melaveh Malkah that was held with Rabbi Yosef Greenberg from Alaska who came to London to Farbreng. 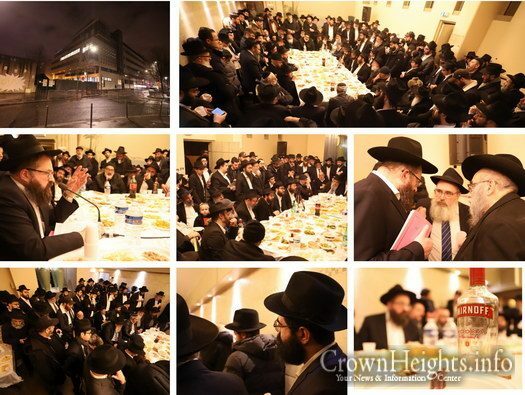 Paris Anash community marked Chof Beis Shvat with a farbrengen in the Beis Chaya Mushka community center and school. The farbrenged with area Shluchim. 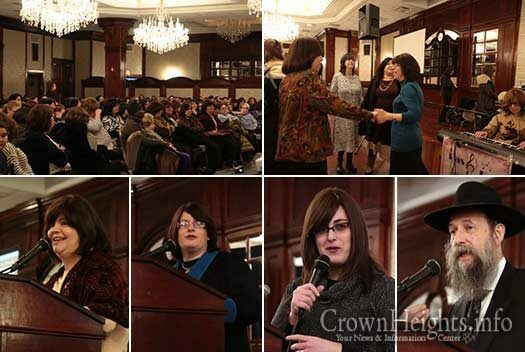 Chabad of Georgetown, Brooklyn held their annual Chof Beis Shvat Women’s Dinner last night, filling Rabbi Avrohom Holtzberg’s Shul with close to two hundred women. The evening, emceed by Sterny Holtzberg, began with the candle lighting ceremony and the recitation of the Rebbe and Rebbitzins Kapital said by the Shlucha Rebbitzin Shulamis Holtzberg. 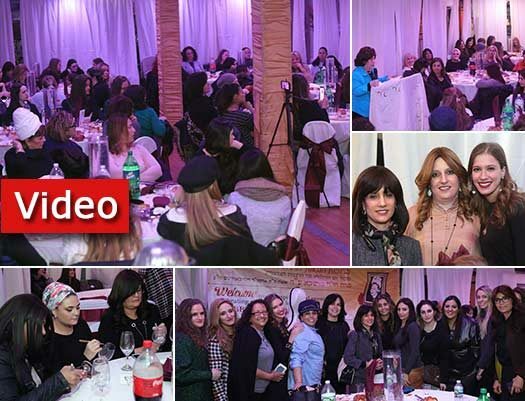 Hundreds of women and girls gathered for a Chof Beis Shvat gathering and farbrengen in honor of Chof Beis Shvat, the yohrtzeit of Rebbetzin Chaya Mushka. 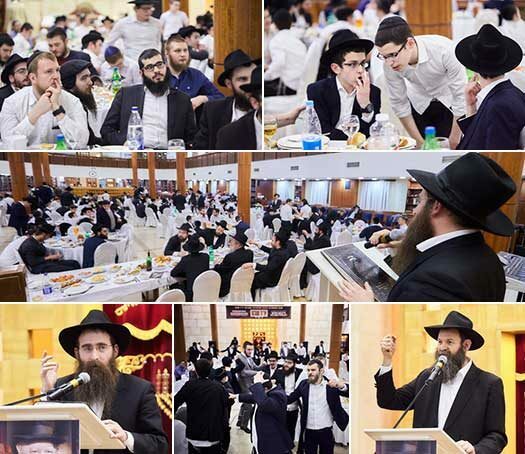 In honor of the special day of Yud Shvat, which this year commemorates sixty eight years of our Rebbe’s leadership, a grand “Shabbos of Hiskashrus” took place in Moscow. 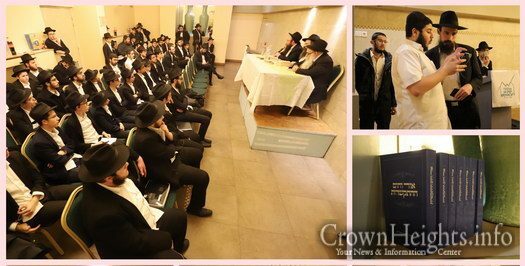 It’s central focus was the students of all the Tomchei Tmimim Yeshivos of Moscow, and was also attended by members of Anash, shluchim, community members and many other guests. 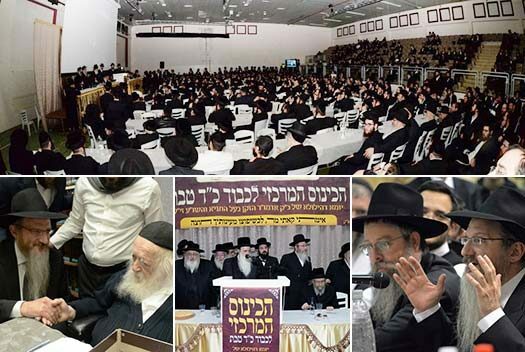 A large and diverse crowd of Chassidim of all stripes and colors converged on the Auditorium Hall in the Ramat Elchanan neighborhood in the Torah city of Bnei Brak. 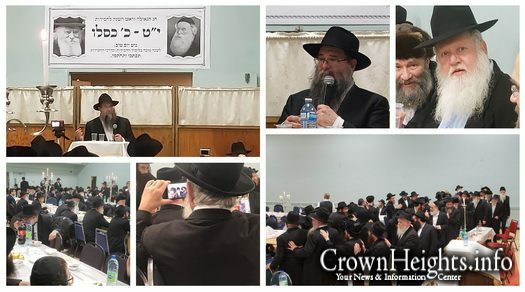 There, a special conference was taking place in honor of the yahrtzeit of the founder of Chabad Chassidus, author of the Tanya and Shulchan Aruch, known as the Alter Rebbe.